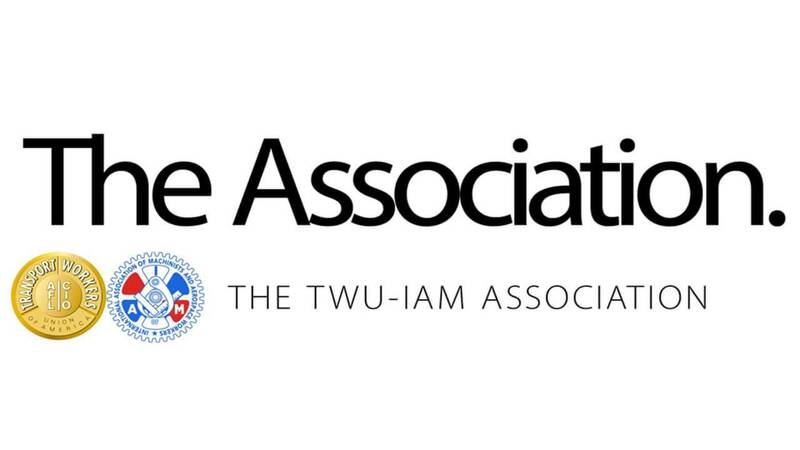 The TWU-IAM Association is committed to achieving on American Airlines an industry-best contract that will benefit all Association members and, consequently, be the benchmark for future airline contract negotiations. The five main issues that remain in our negotiations with American are: scope (protecting our work and jobs), affordable healthcare, meaningful profit sharing, retirement and wages. In their latest scope proposal, the company insisted on outsourcing at least 5,000 jobs, spanning all classifications. Simply put, without protecting your jobs and the work you do, your livelihood is in danger and every other benefit gained in negotiations is useless. Their fake scope proposal is unacceptable and disrespectful. The company’s healthcare proposal offers only the more expensive healthcare plans with inferior benefits and zero limits on future cost increases The Association negotiating committee demands that the company offer the richer Legacy U.S. Airways plans to all Association members. All Association members should have access to the best health insurance plans and we will not allow the company to eliminate those plans. Despite American’s CEO admitting that other airlines have better profit sharing, the company’s latest proposal is clearly insufficient. They refuse to improve your profit sharing and believe they shouldn’t fairly share the industry-leading profits that Association members generated. The Association will not let up in obtaining the value that the industry’s best profit sharing plan will provide to all Association members. In the company’s proposal on retirement, American is trying to transfer as much retirement risk away from them and towards you. Their offer even comes up short against its own internal standards. Without any self-contribution required, American Flight Attendants currently receive a maximum 401(k) company contribution of 9.9% while the pilots receive 16%. The Association negotiating committee will not allow the company to unnecessarily shift risk to you nor will we allow them to treat our members like second-class citizens. While job security is the most important piece of any collective bargaining agreement, the Association negotiating committee is aware the Company is trying to fool us with their wage proposal. The company claims their current proposal is industry-leading, but is it really? Is it industry-leading if United wage rates surpass yours in less than a year? Is it industry-leading if you are paying more for healthcare or if your counterparts at United and Delta make thousands of dollars more in profit sharing every year? Of course not. The Association agrees that cash compensation is important, and when we have an agreement we will have industry-leading rates. The Association will continue fighting to raise the standards by which we work and live. We will fight to own our work, we will fight to get our just compensation and we will fight to share in the record profits and growth that we generate for American Airlines. Each airline negotiation lays the foundation for the future and the TWU-IAM Association will not capitulate to American’s regressive proposal. Hey, American Idle, What About the Early Out?